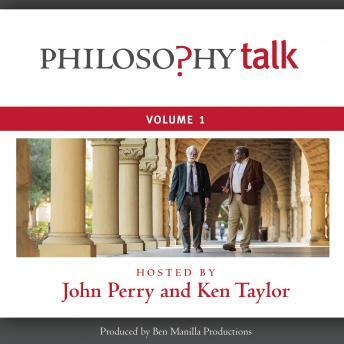 Host philosophers Ken Taylor and John Perry invite you to join them in conversation on a wide variety of issues, ranging from popular culture to our most deeply held beliefs about science, morality, and the human condition. Philosophy Talk challenges listeners to identify and question their assumptions and to think about things in new ways. Fun, accessible, and intellectually stimulating, Philosophy Talk is dedicated to reasoned conversation driven by human curiosity and celebrates the value of the examined life.